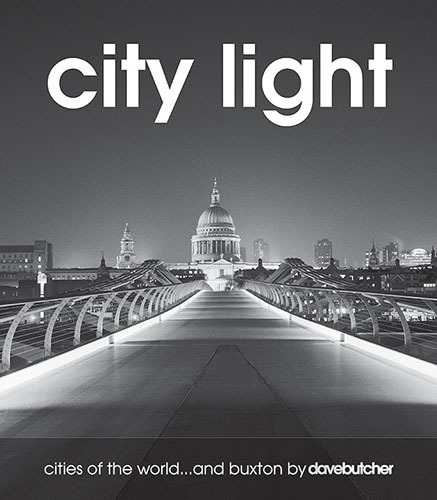 I have just sent back what I think are the final edits to my new book, City Light – Cities of the World and Buxton. It should go to the printers later this week and be ready for launch at Focus on Imaging at the Birmingham NEC from 3rd to 6th March. Ilford Photo / Harman Technology have once again invited Jan and I to join them on their stand at the show, which is open to both trade and retail visitors. The stand number is C2 in Hall 9. There are 31 cities and 123 images in 80 pages, as well as an article on city and night photography and technical data on every image. The cover price is £15 but there will be an introductory show offer for visitors for the 4 days of the Focus show. Come to the show if you are able to and say hello and look at my new book. We can take cards and cash! We will put it on the web site as soon as we can after it is printed and on Amazon Marketplace. The photographs were taken over 22 years, hope you like them.